A U.S. False Claims Act lawsuit alleging Adventist Health System Sunbelt Healthcare Corporation failed to provide oncologist supervision to Florida Medicare and TRICARE patients receiving radiation oncology services has been settled for $5.4 million according the Department of Justice. The settlement is the culmination of a False Claims Act whistleblower lawsuit filed by radiation oncologist, Dr. Michael Montejo in 2010. The “Qui Tam” filing, which allows a private citizen to file suit on behalf of the government, claimed that throughout the period 2010 to 2013 Adventist Health System failed to provide an oncologist or similarly qualified professional to supervise patients served by the Department of Defense’s healthcare system TRICARE and Medicare patients receiving radiation therapy. “We will not tolerate providers recklessly cutting corners, particularly when furnishing such critical medical services as radiation oncology,” said A. Lee Bentley III, a U.S. Attorney for the Middle District of Florida. 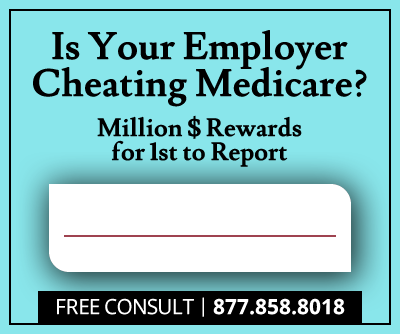 Oncologist Michael Montejo will receive $1,082,500 of the $5.4 million settlement as the whistleblower award provided by the False Claims Act to motivate insiders to report fraud against the U.S. government, in this case alleged healthcare fraud by Adventist Health Systems. Montejo’s case involves oncology services provided by Florida Hospital, the Florida branch of Adventist Health Systems which operates hospitals throughout the South and Midwest. 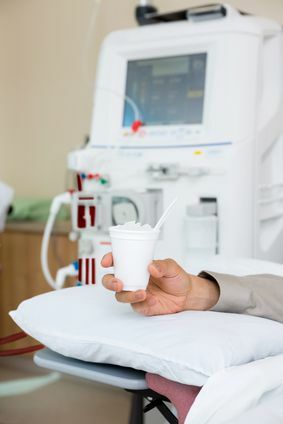 The supervision requirement was not met, according to the False Claims Act filing, at Florida Hospital’s Winter Park, Palm Coast, Orlando, Orange City, Kissimmee, Deland, Daytona Beach, and Altamonte Springs locations. 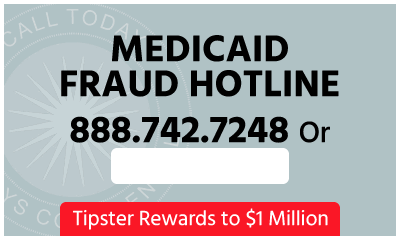 “It is critical that health care providers adequately supervise the services they provide to their patients,” said Benjamin Mizer, Acting Assistant Attorney General for the Civil Division of the U.S. Justice Department. The case United States ex rel. Montejo v Adventist Health System Sunbelt Healthcare Corporation involved coordination among multiple government agencies including the U.S. Department of Health and Human Services’ Office of the Inspector General, the U.S. Attorney for the Middle District of Florida, and the Civil Division’s Commercial Litigation Branch. Under the terms of the settlement, Adventist admitted no liability. “It is important to note we do not believe there is evidence that the care of any patient was impacted by the legal issues in dispute. Florida Hospital physicians, nurses, and clinical staff work tirelessly to provide exceptional and compassionate care to each of our patients,” according to a statement released by Florida Hospital.